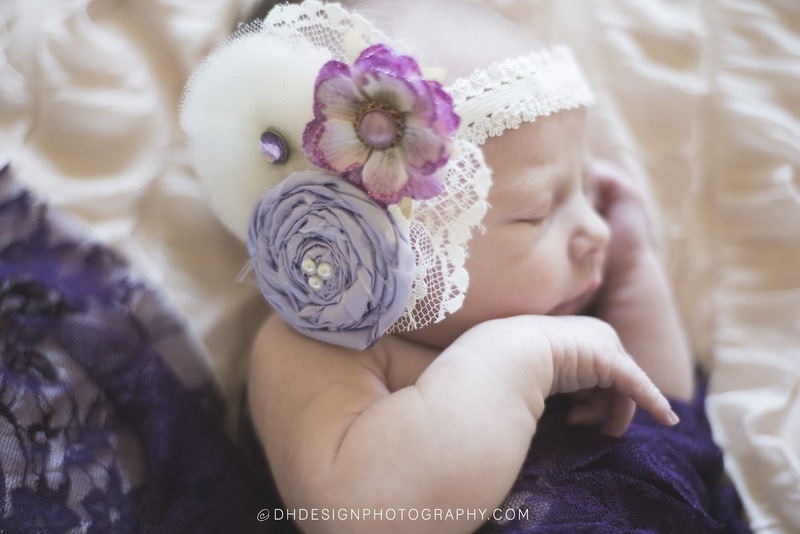 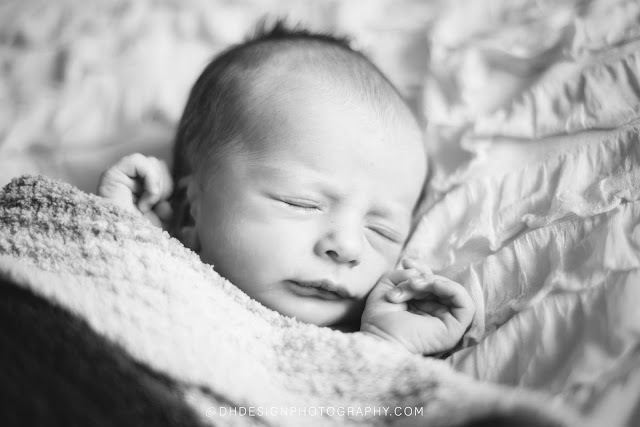 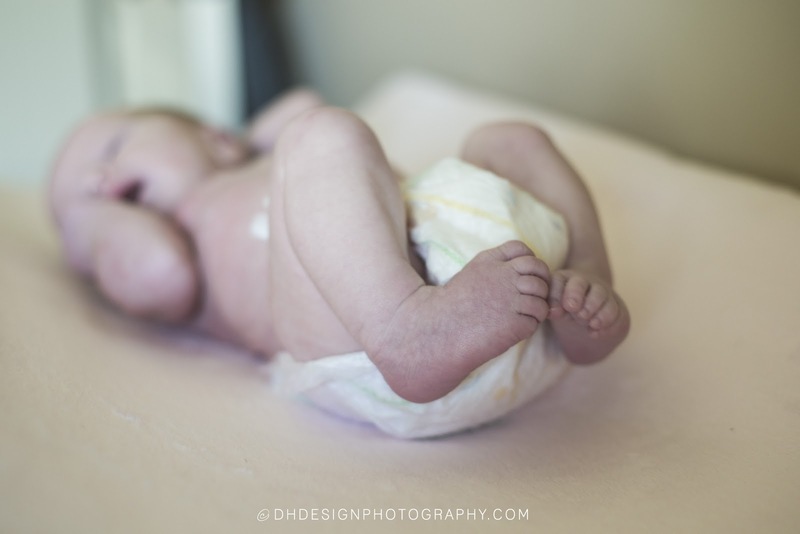 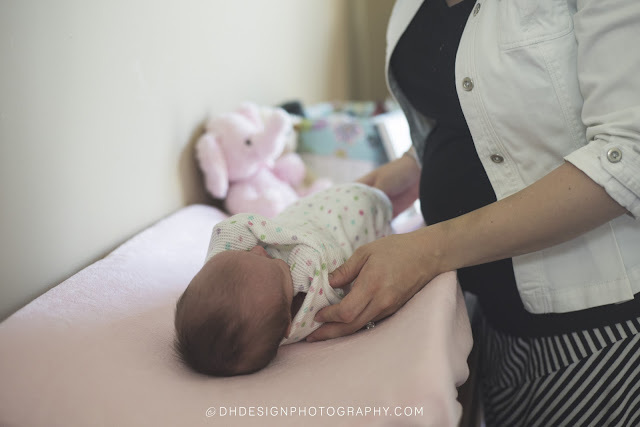 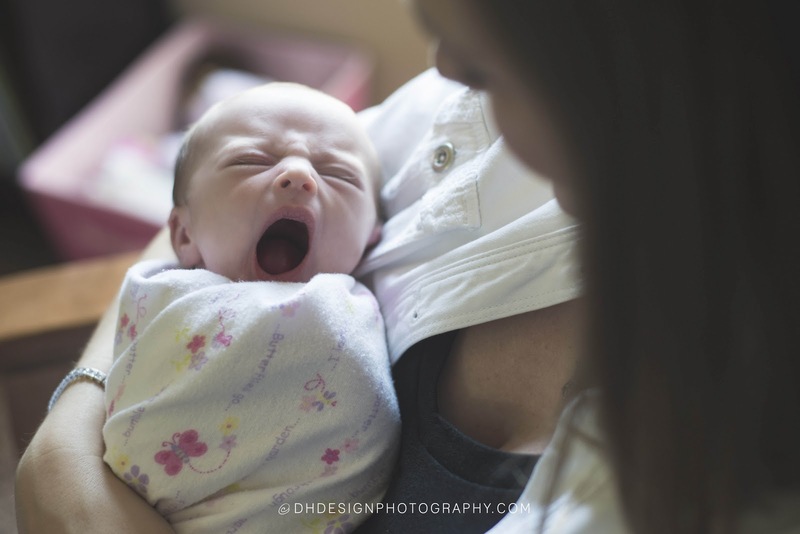 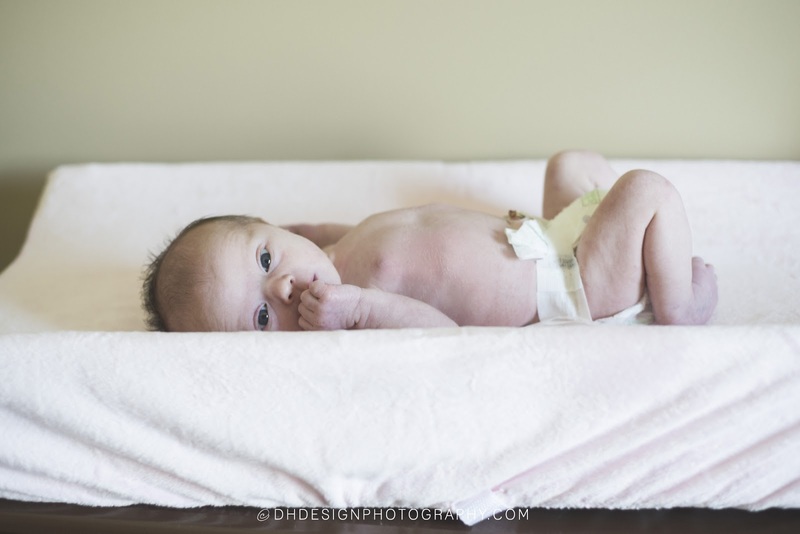 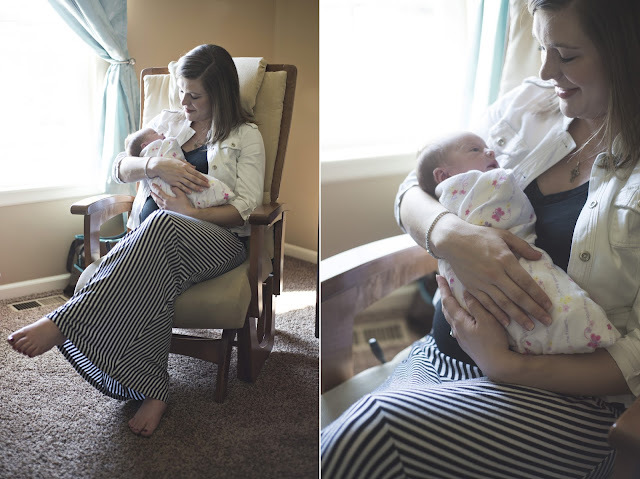 Getting a chance to photograph old college friends' newborn baby is always a privilege and a wonderful chance to catch up. 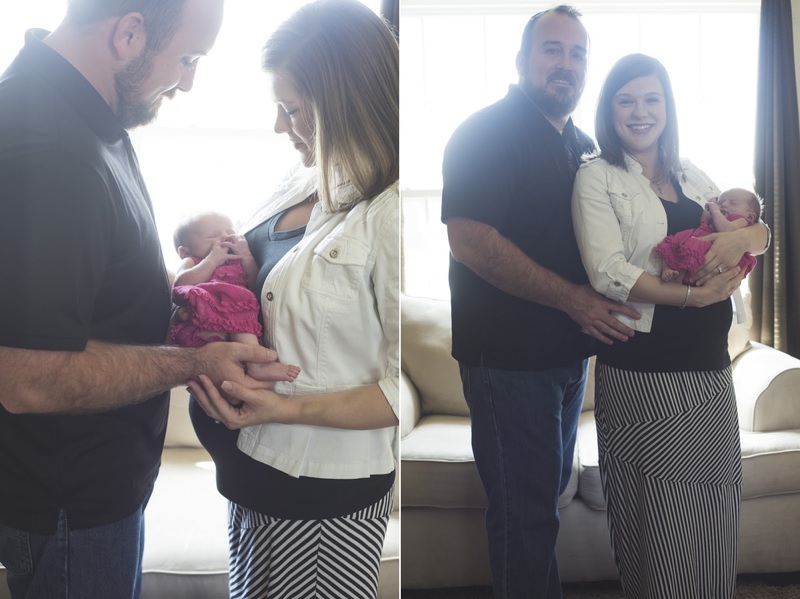 I use to dance with Elizabeth and Will played on the football team. Since then they have always been the cutest couple and now they have the most precious little girl. 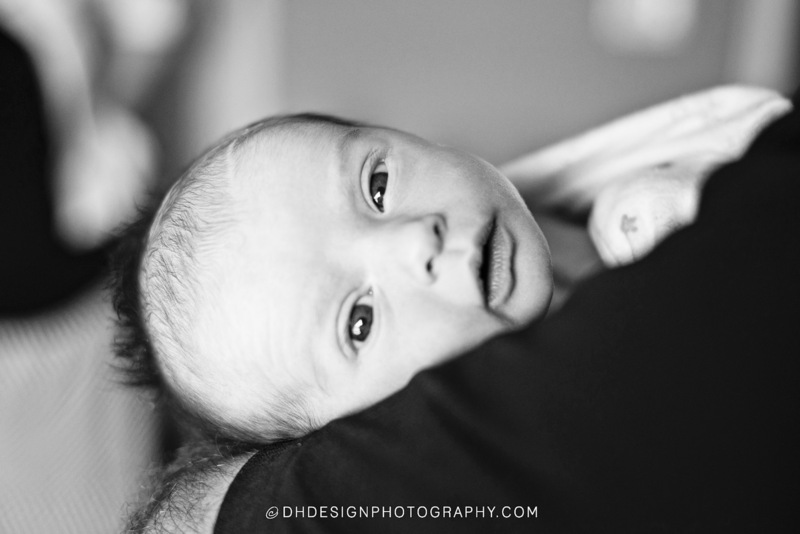 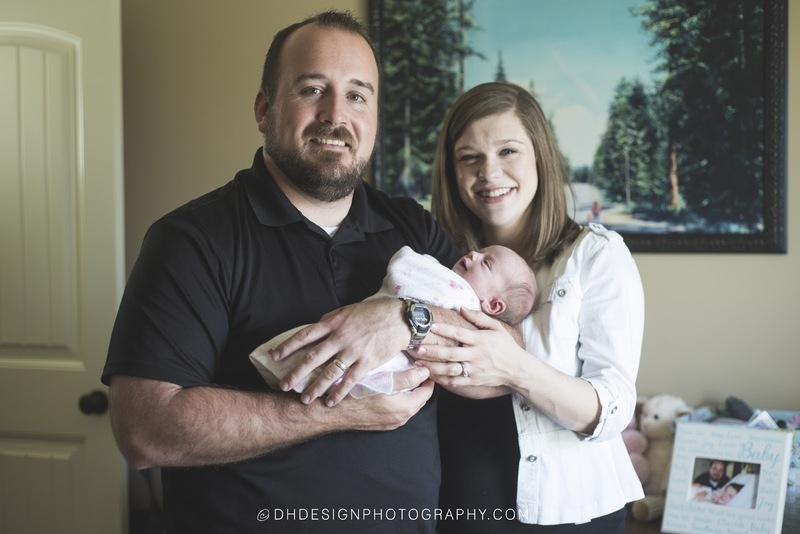 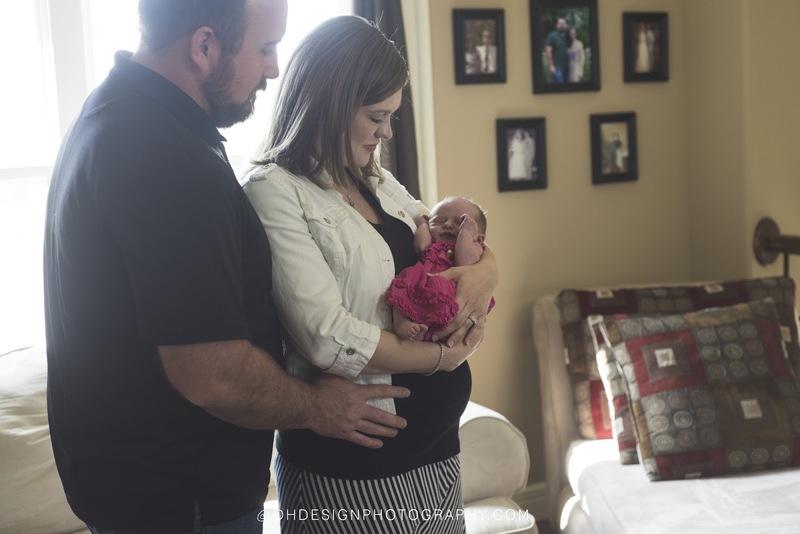 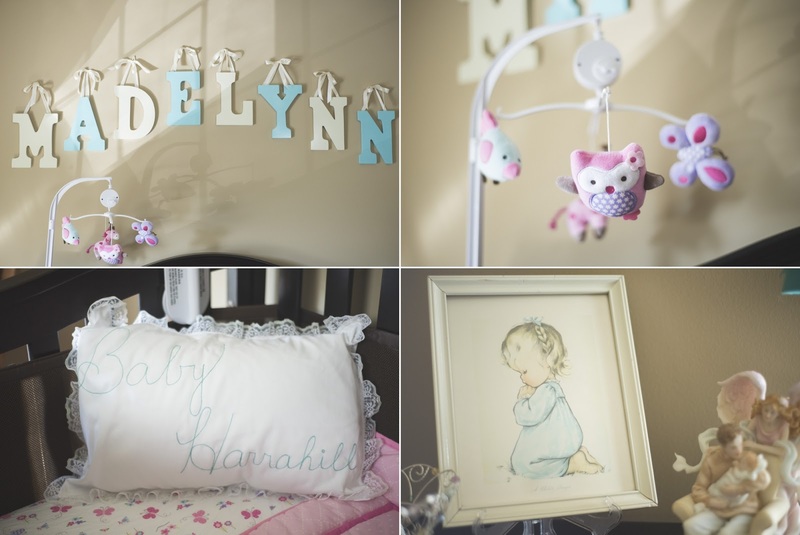 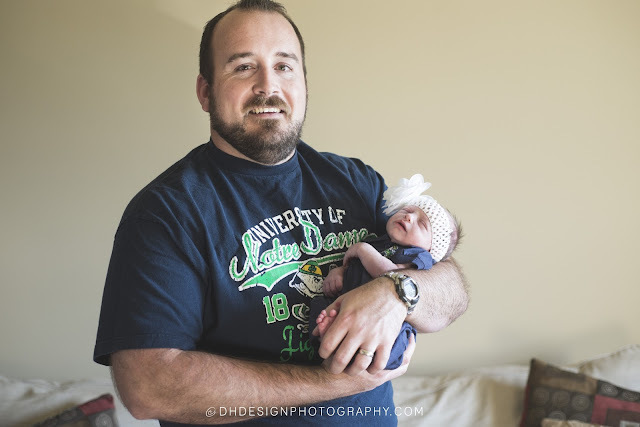 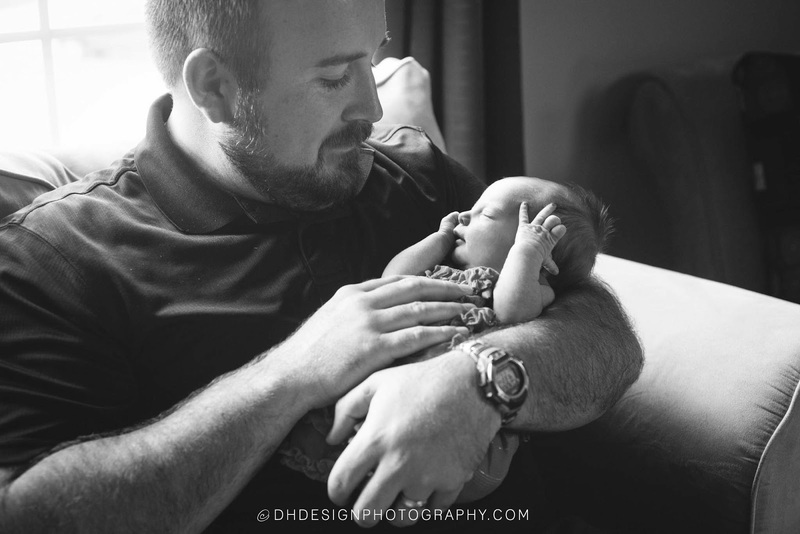 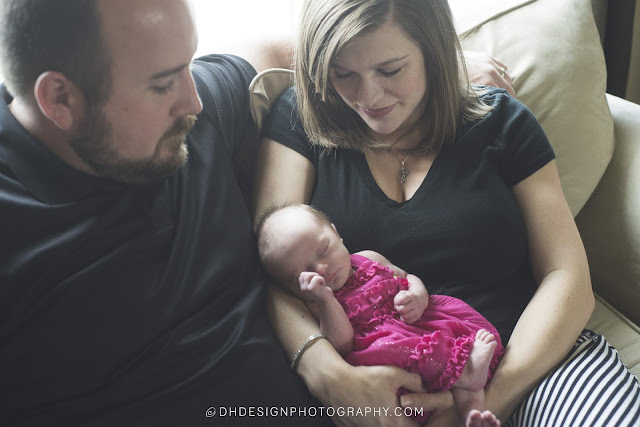 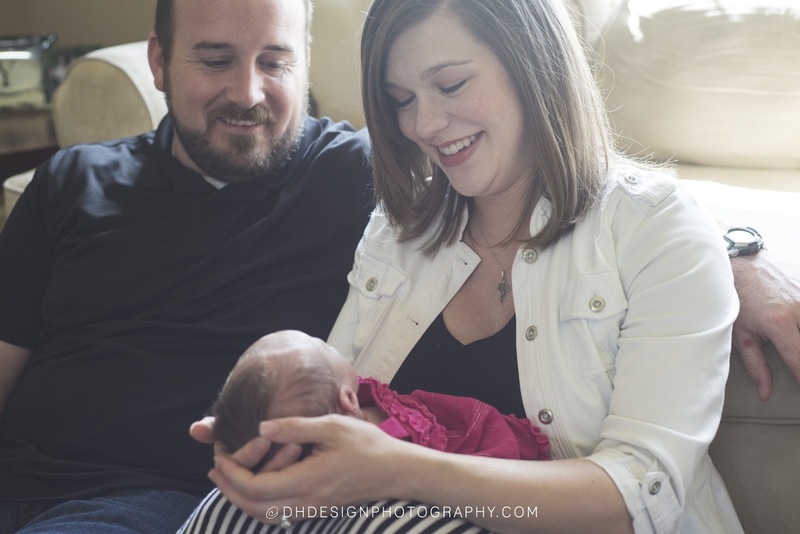 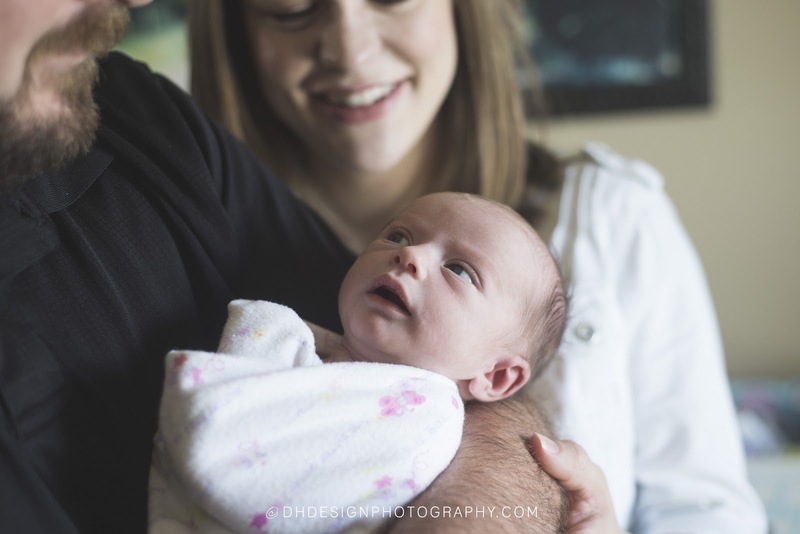 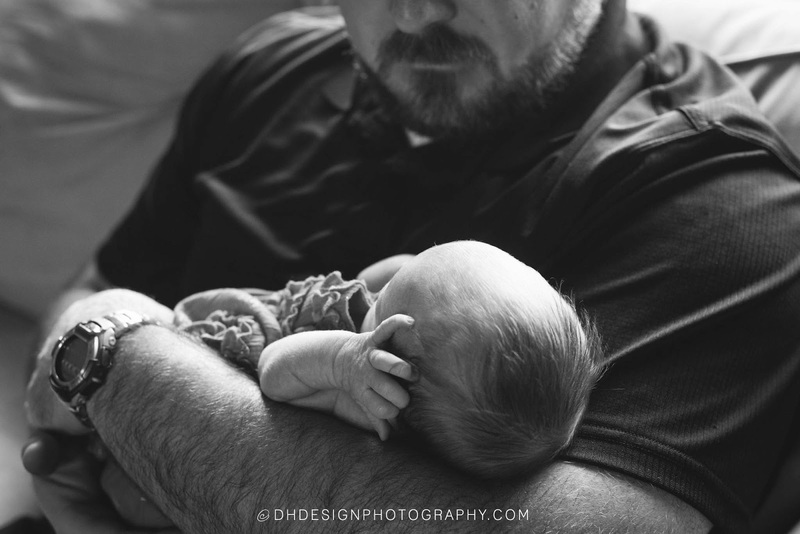 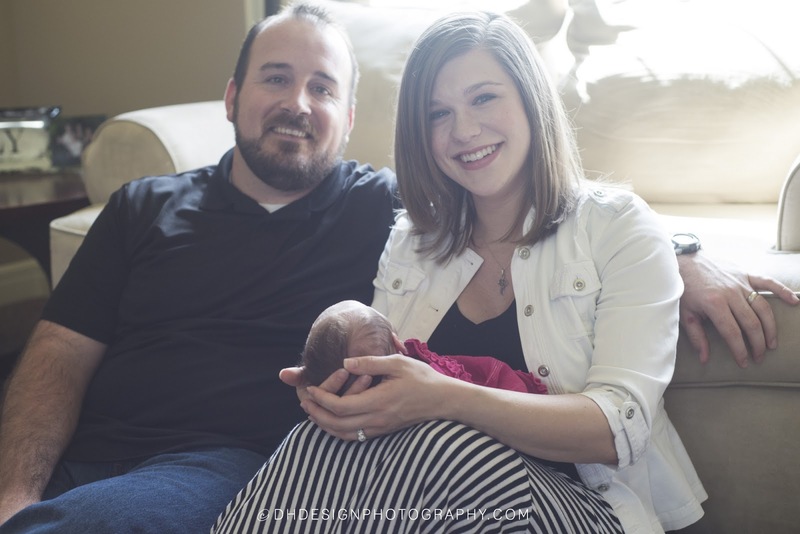 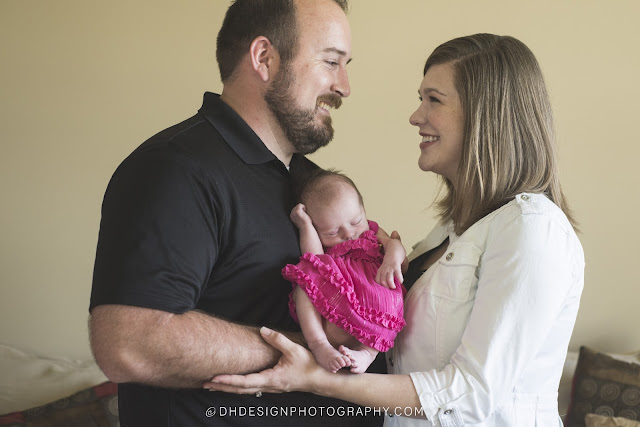 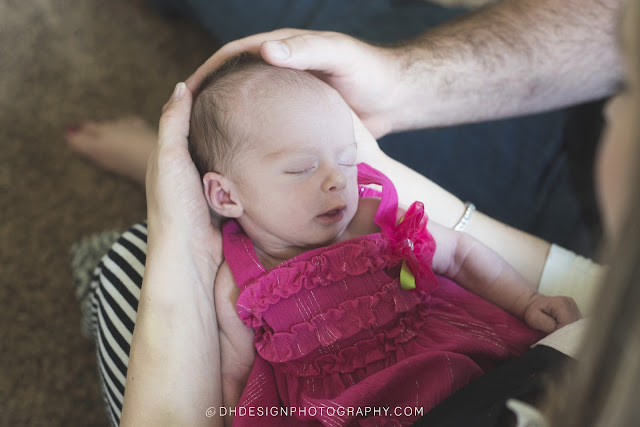 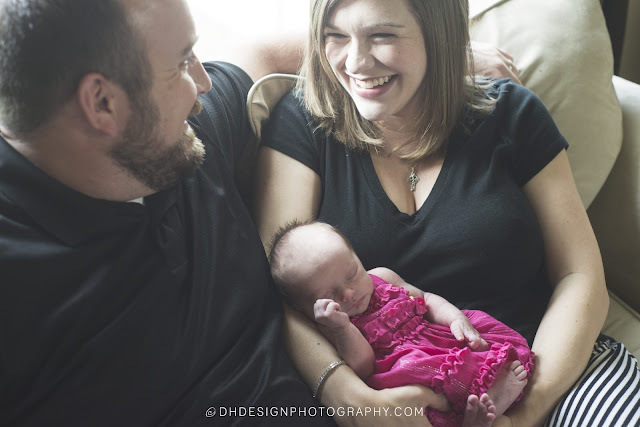 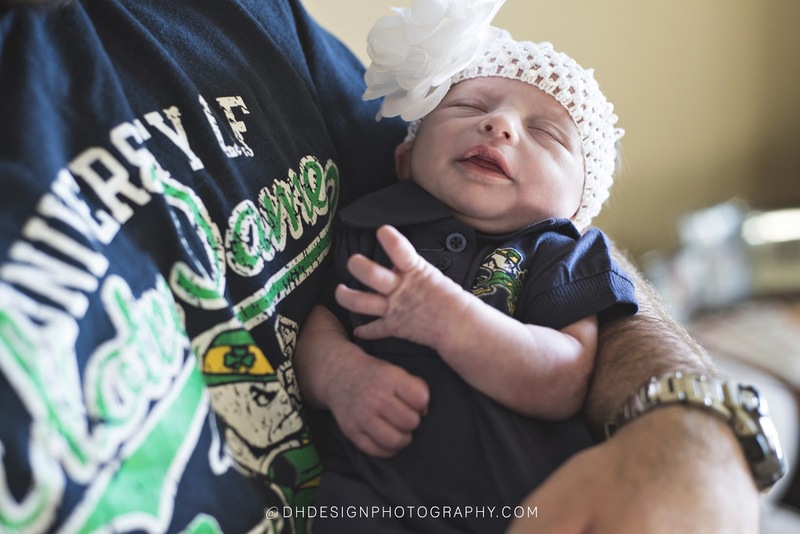 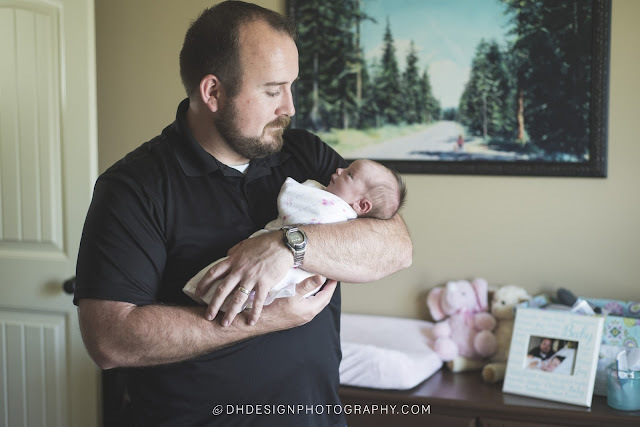 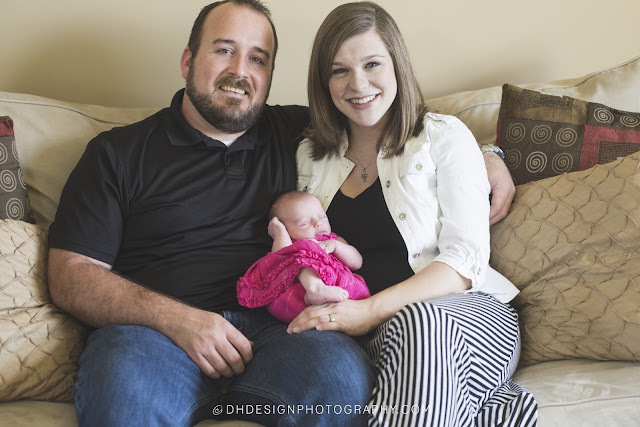 Thank you Elizabeth and Will for allowing me to capture some beautiful moments of your new little family. 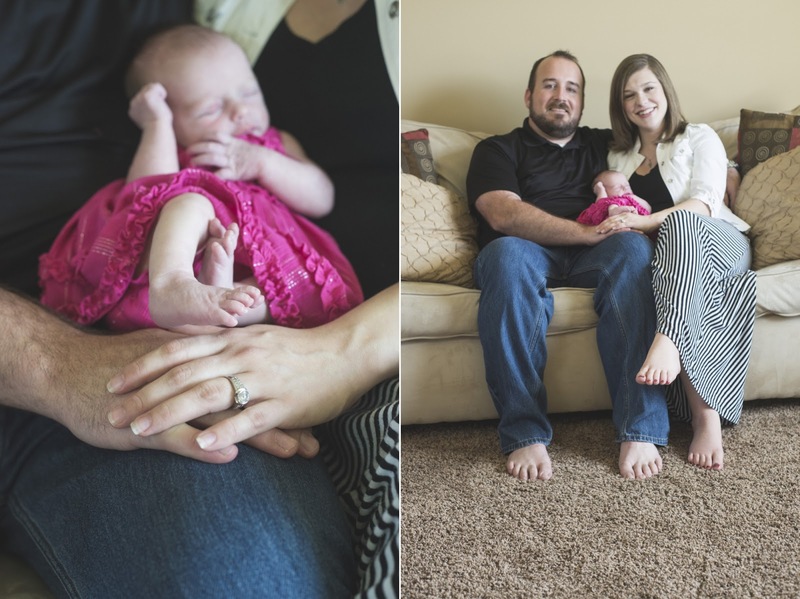 Here are my favorite moments from my time with the Harrahill family!